Heading to Las Vegas for Money 20/20? We are excited to be heading to Money 20/20 in Las Vegas, with the Uphold team. Kicking off the festivities, catch our Founder, Chairman & Chief Visionary, Halsey Minor speaking Sunday at the Power Panel: “Disruption in Cross-Border Remittances”. 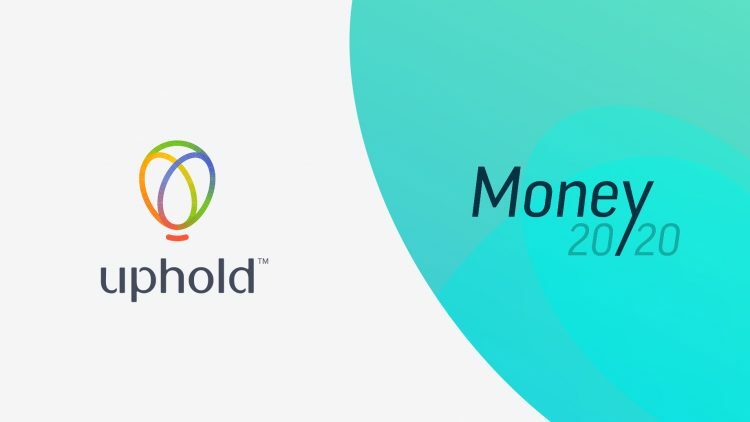 No problem – connect with us on Periscope or Twitter to stream live – Tag your photos from Money 20/20 with using the hashtag #Uphold2020 #UpholdVegas for a chance to win Uphold swag! Be sure to come by our booth 2728, (between Wells Fargo Technology Banking Group and City National Bank), our executive team will be there to discuss how Uphold is also changing the way business and individuals think about remittance – typically, remittance is very transactional. One person sends money to another person and that’s it. Uphold believes in giving our members an easy, affordable and overall more valuable experience than traditional money wire services. So stop by to say hi and learn more about what we do. We will be giving away Uphold swag to a few lucky visitors! Viva las Vegas! Onwards and Upwards! 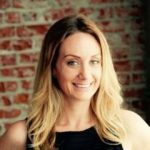 Caitlin Regan, Director & Head of Marketing and Communications, USA.